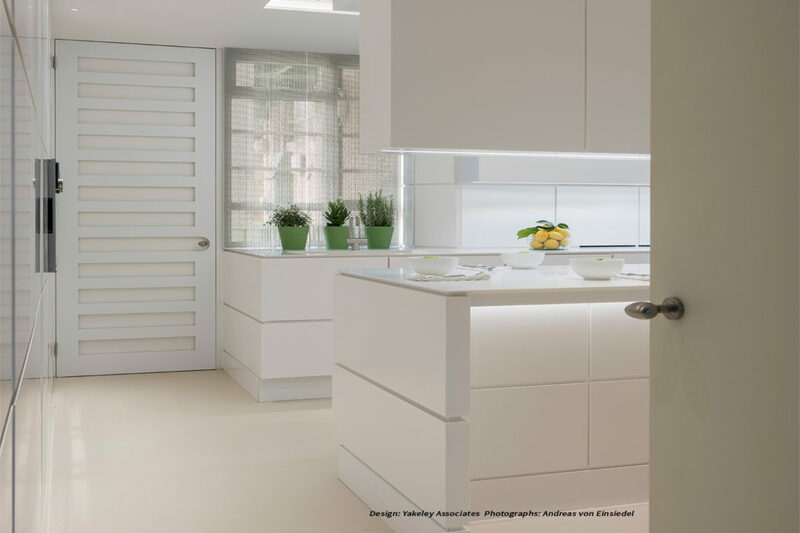 NBJ focus on high quality construction and craftsmanship, using a skilled and talented workforce for manufacture and installation of Bespoke Cabinetry. 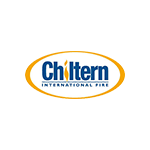 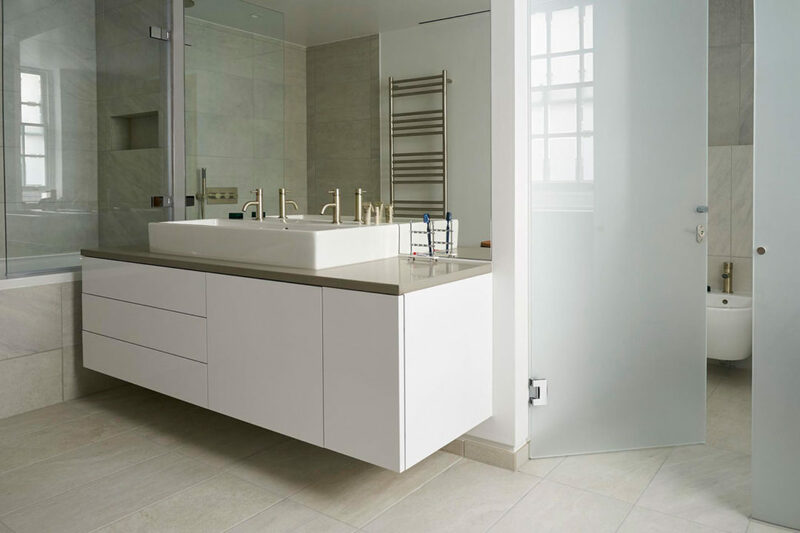 We have a wealth of experience, from refurbishment of historic buildings to complete fit out of luxury specification homes and commercial buildings. 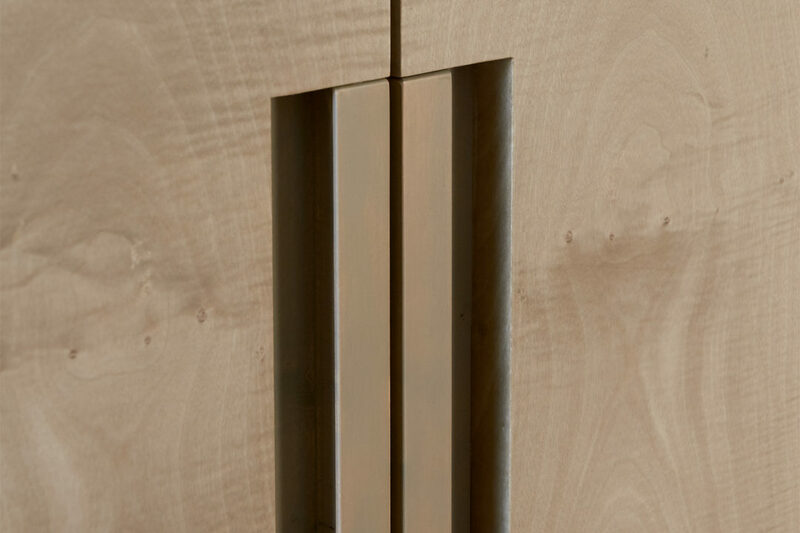 We work closely with clients through each stage of the design and manufacture process, offering advice on suitability of material and finish choices for each project from our vast library. 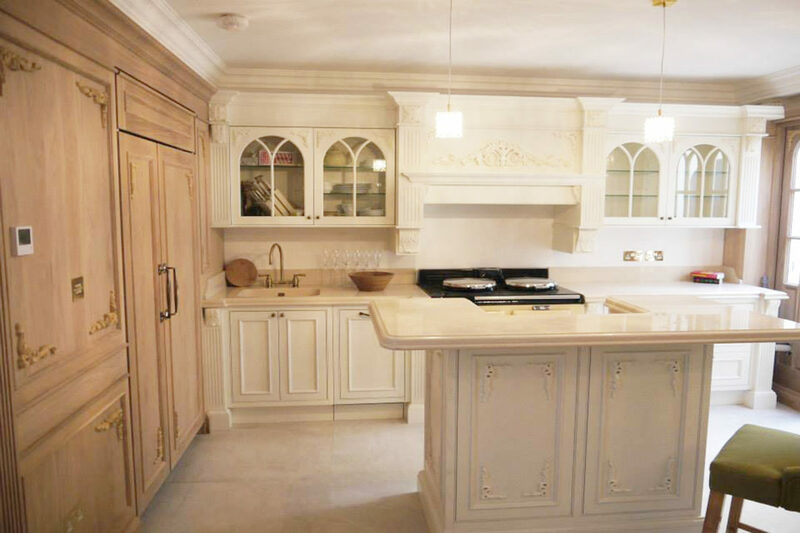 Every aspect of the Furniture and Cabinet making including design, machining, sanding, carving, veneering, finishing and installing, is carried out by our dedicated and professional team.